Often considered the most important voodooienne to have lived in North America, Marie Laveau's legend is a collection of tales passed along for generations. Due to many misunderstandings and fears of her craft, it is easy to come across information that is exaggerated or inaccurate. 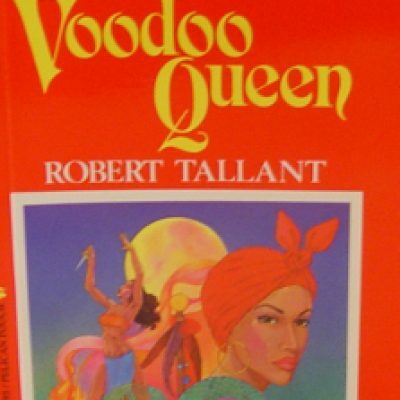 Robert Tallant has researched and collected her legacy, and put together a novel that best represents her life, describing why she was feared, and also revered as a saint and healer among those she helped.